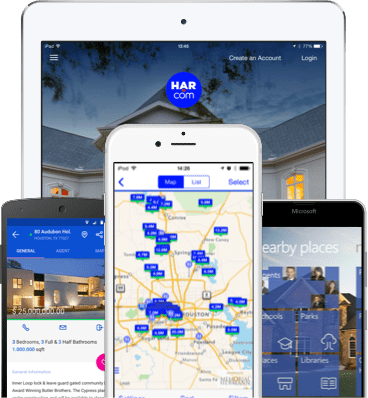 Explore real estate around you Among the most downloaded App to search Texas real estateon your iPhone, iPad, Android and Mobile Web. Download the app or click here to learn more. Click here to view all location and contact details.